In a previous post, we learned about trig evaluation. It is important that topic is mastered before continuing on. 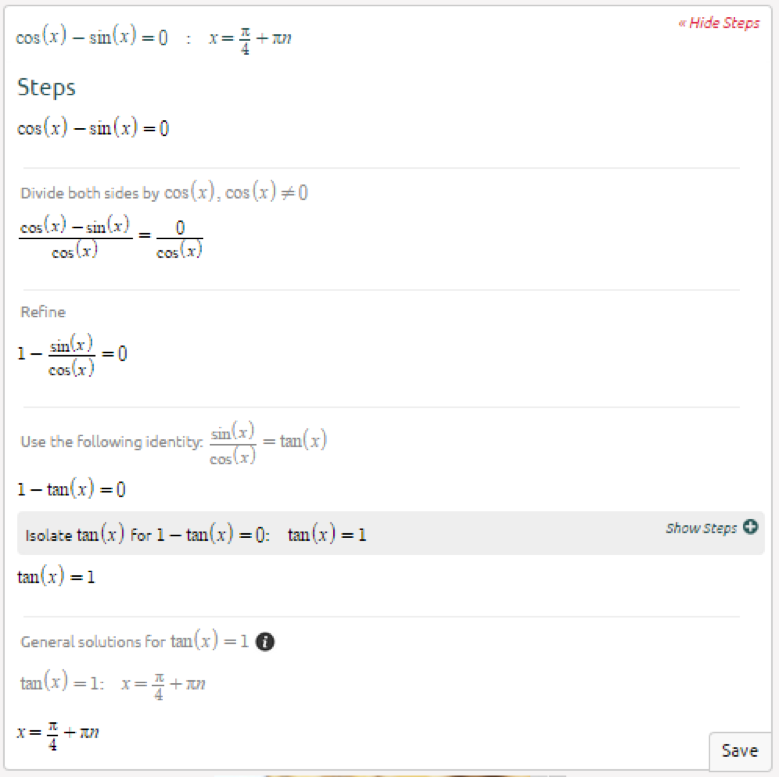 In this blog post, we will talk about trig equations, which involve trig evaluation. Solving trig equations are similar to solving algebraic equations. We are given an unknown variable, which we have to solve for. In order to solve for the unknown, we are able to factor an expression, multiply or divide, square or take the square root, and substitute identities. 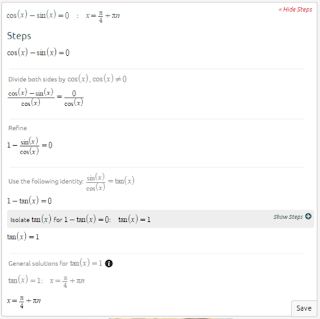 Solving trig equations can be a little tricky because there is no standard procedure to solving trig equations. 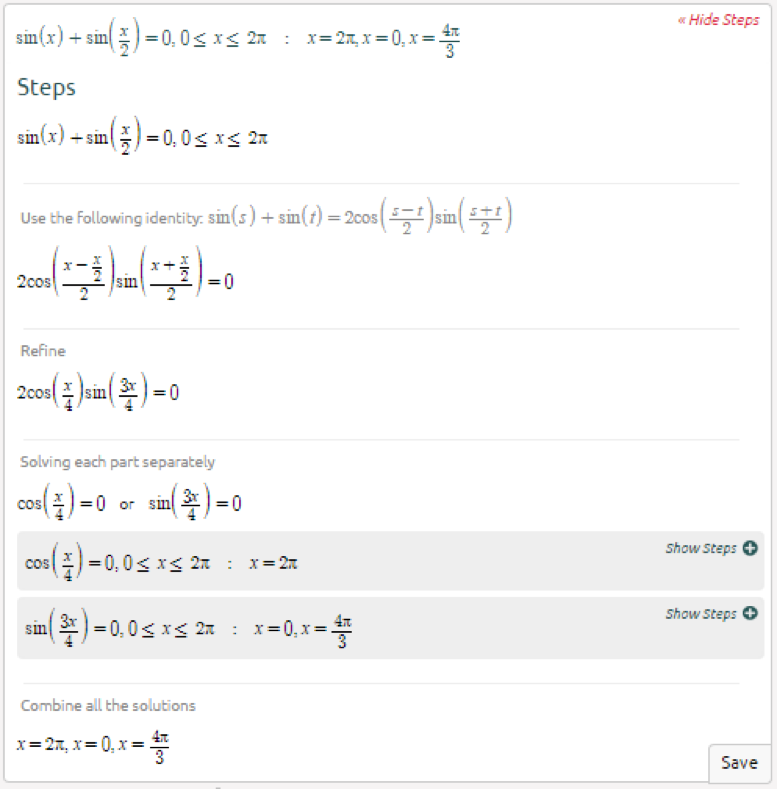 Let’s see some tips to help us solve trig equations . . . If there is more than one trig function, rewrite the equation in terms of only one trig function. This will require using trig identities and, or algebraic manipulation. Use factoring if you see an expression in quadratic form. Solving trig equations is all about trial and error. If you get it wrong the first time, try solving it a different way. Solving trig equations aren’t very bad. Let’s see how to solve one step by step. 1. We can see that the trigonometric expression is written in quadratic form. Let’s move everything to one side of the equation. 2. To make the expression look nicer, we will let u=sin(x). 3. Now, we see much easier how to factor the function. So we will solve for u.
Hopefully, that wasn’t too complicated. It may seem difficult at first because everything is a lot easier with a straight through procedure. However, the more you practice, the quicker the answers will come to you. Don’t forget to respect the constraints! Make sure that you double check that your answer is valid in the constraints. 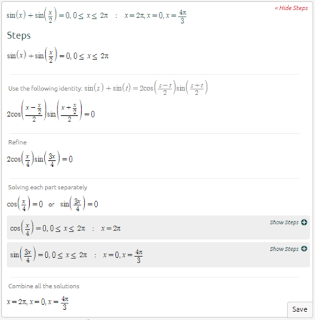 Give solving trig equations a few tries and you should be good to go. So, as someone who is struggling with matriculation math, I highly appreciate this as a website and as an app. Only issue is I can't find where to support this with my money, please direct me to where I can. If you cannot focus on doing your homework, you should read this guide, it might just help you.